Quilters by the Sea will be holding it 17th biennial quilt show, “Bouquet of Quilts,” May 4-5, 2019 at the Pennfield School in Portsmouth, RI. 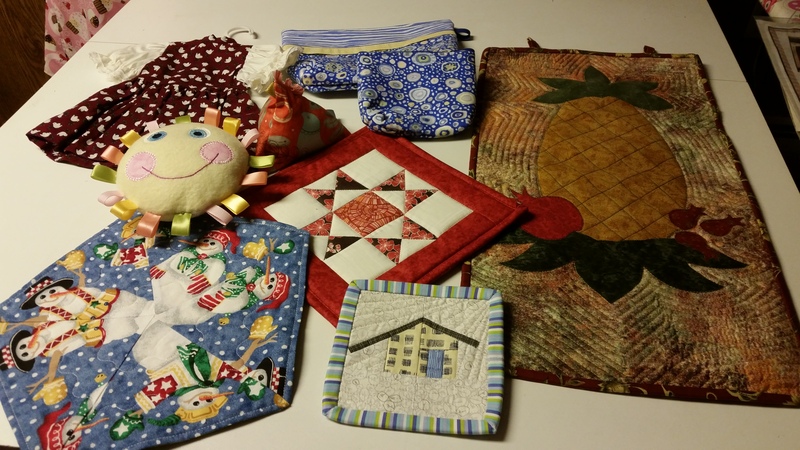 There will be more than a hundred quilts made by our members, vendors offering supplies, fabrics and other items of interest, a raffle quilt and raffle baskets, a boutique table selling hand-made items, and demonstrations of quilting techniques. For all the information on the upcoming show, click here. QBS April Newsletter and Change of speaker!